So far flipadmin has created 12 blog entries. 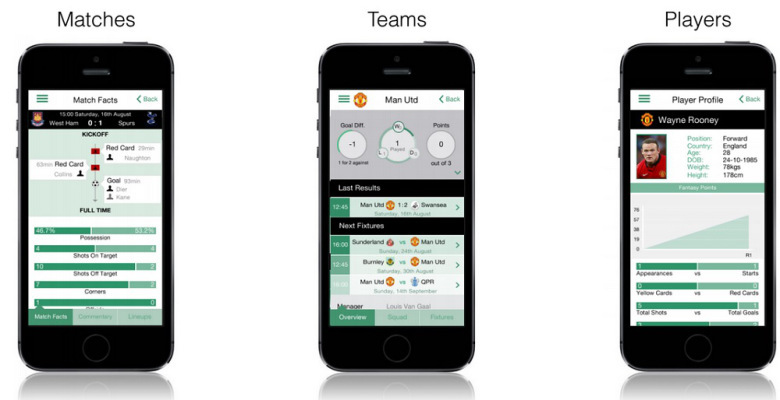 Flip Sports is out to offer innovation in the mobile fantasy sports game market. In doing so, it hopes to cash in on the global growth of the fantasy sports market as the revenue in the industry shifts to mobile and tablet platforms. You can now play UEFA Champions League as well as Premier League fixtures. THERE’S PLENTY TO PLAY 4! WILL WE SEE AN ENGLISH CLUB IN THE QUARTER FINALS? THE CHAMPIONS LEAGUE IS BACK!